Monday - Friday: 9:00 a.m. to 3:00 p.m. Phones may be answered at other times depending on available staff. However teaching professionals may be on court, so please leave a message. 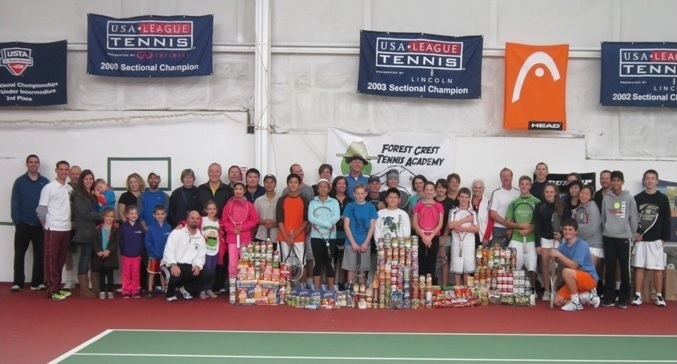 67 players participated and donated 476 points of food to Hope Link!